The new Graham Norton’s Own Irish gin as teamed up with SuperValu and is now available exclusively in SuperValu stores nationwide. Following the increasing demand for gins in Ireland and gin sales constantly on the rise, the TV presenter has partnered with an Irish distillery near Graham’s West Cork home to produced his own Irish gin. The west Cork distillers and Graham Norton have created a gin that uses 100% Irish grain and a a combination of 12 botanicals including angelica, rose hip, basil and liquorice root. 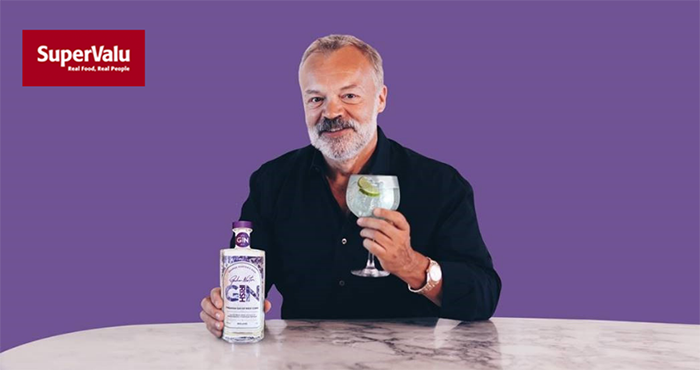 Graham Norton’s Own Gin (RRP €39) is available exclusively in SuperValu stores. 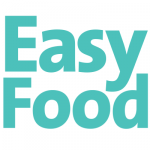 For more information, visit www.supervalu.ie.